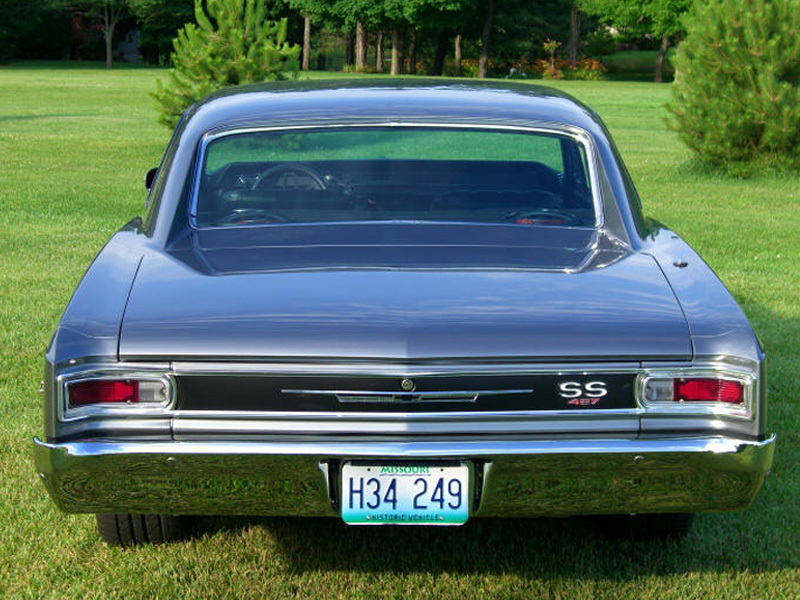 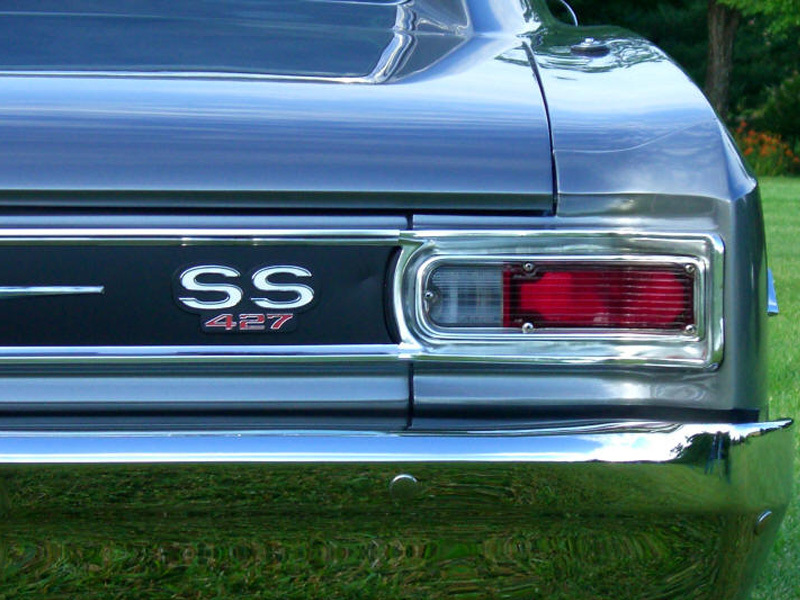 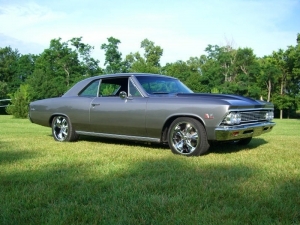 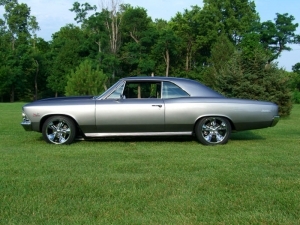 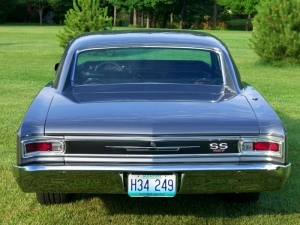 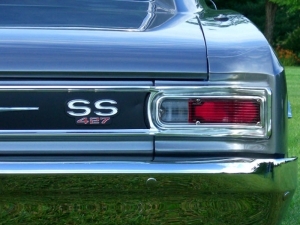 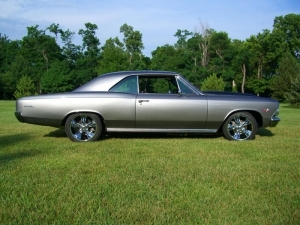 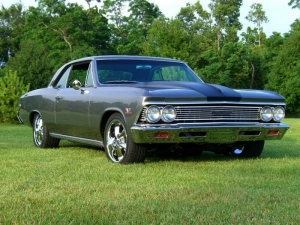 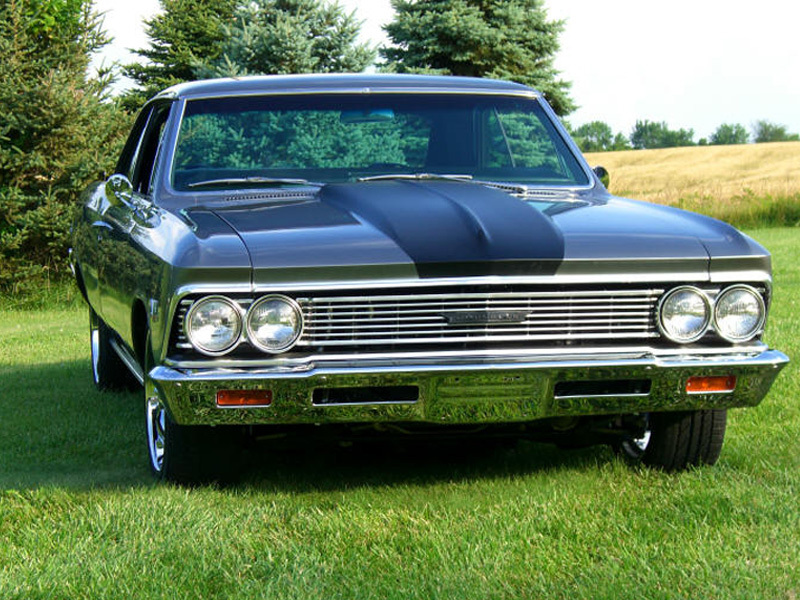 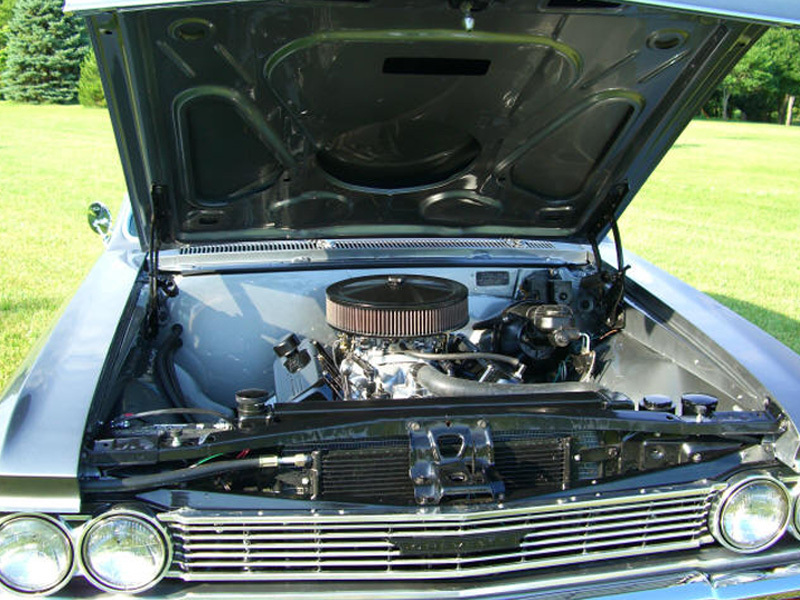 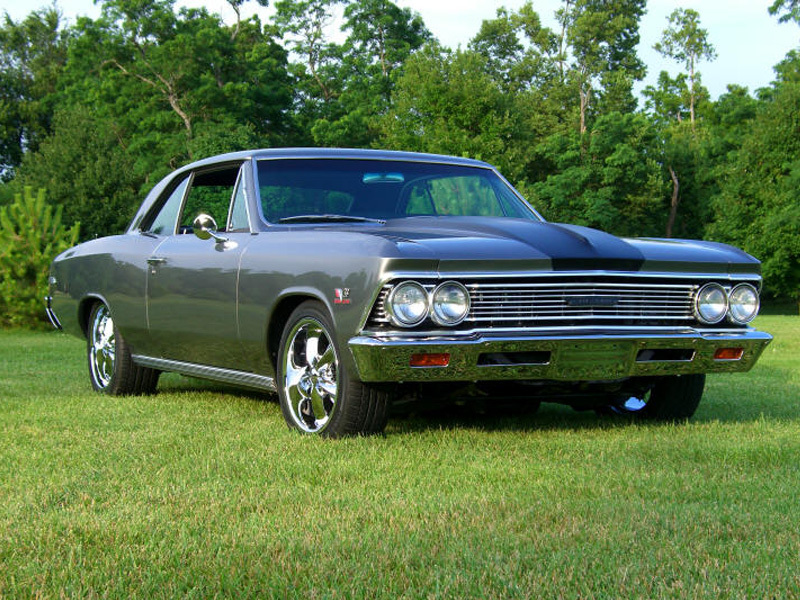 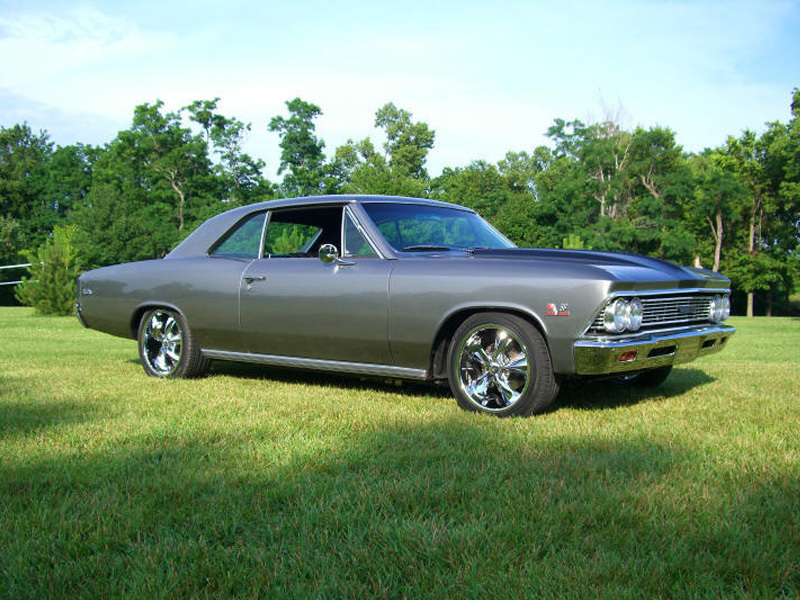 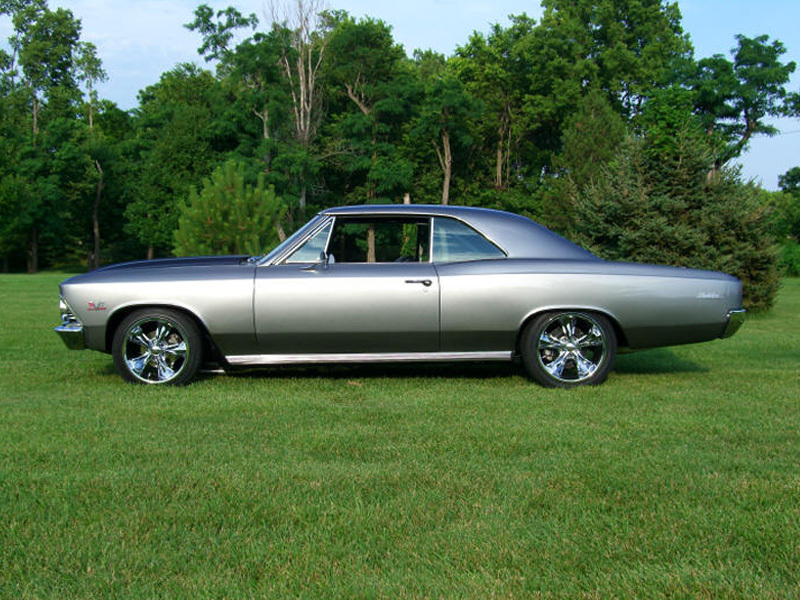 You’re looking at a beautiful 1966 Chevrolet Malibu SS 427. 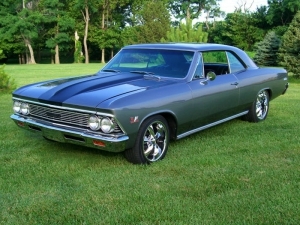 Built Chevy small block with a 4 speed transmission. 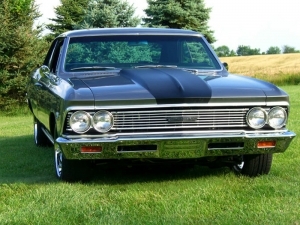 Exterior consists of charcoal paint with a flat black hood stripe. 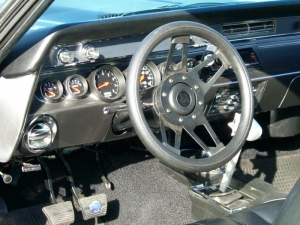 Features include a shaved firewall, custom interior and gauges and a custom dash painted to match exterior.